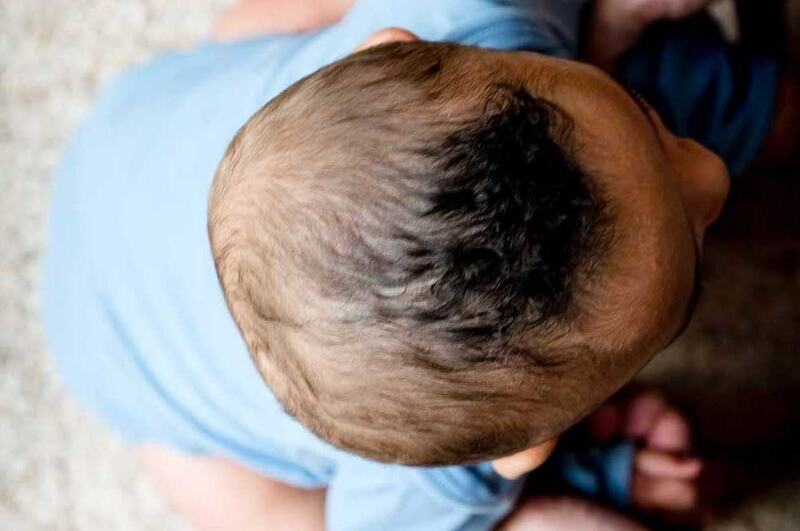 Almost all babies which have a natural birth are born with abnormal head shapes, this is completely normal. Most newborn baby’s heads return to a normal shape within 6 weeks of the birth. 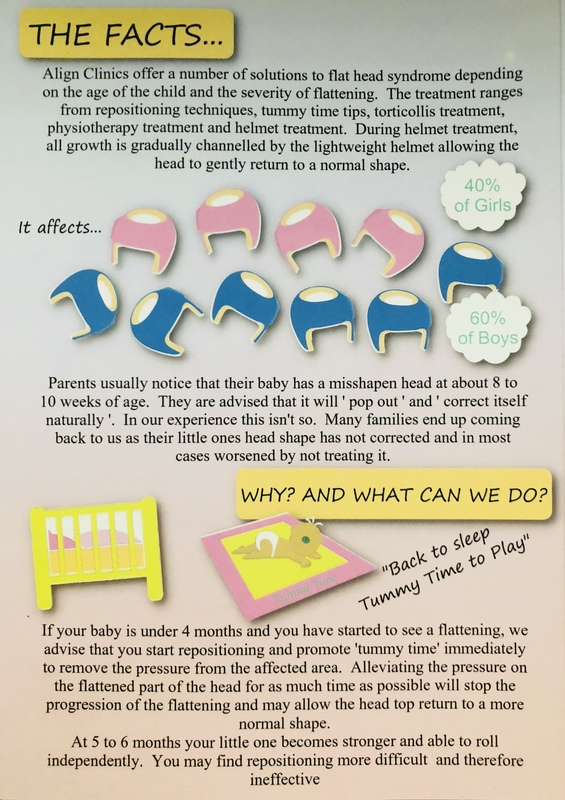 If your baby’s head does not return to a ‘normal’ shape, worsens or becomes misshapen after 6 weeks, it is important to seek a diagnosis. 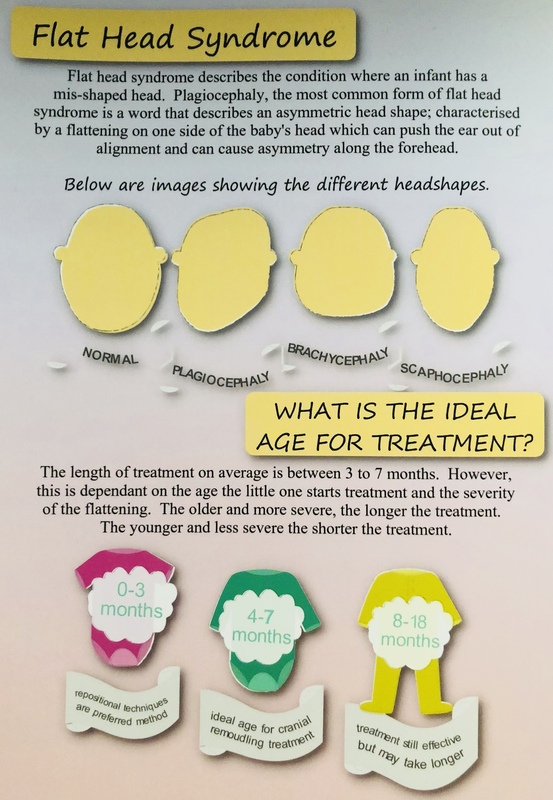 Babies’ heads are very malleable (to help with the birthing process), this is why repeated external pressure can cause skull deformities known as positional or deformational plagiocephaly, which can be permanent and worsen over time if left untreated. 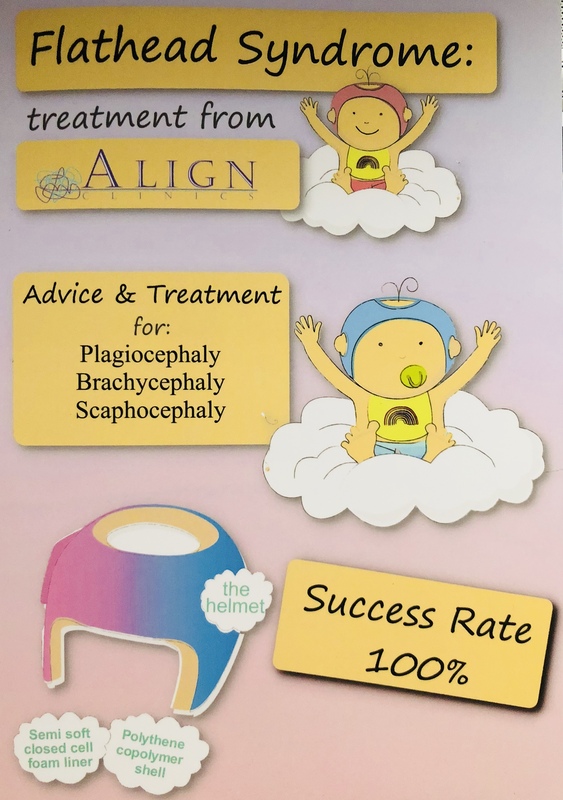 We work alongside two charities and offer a no obligation, free assessment and consultation in being able to provide families with objective diagnoses, answers and solutions for their little ones misshapen heads. 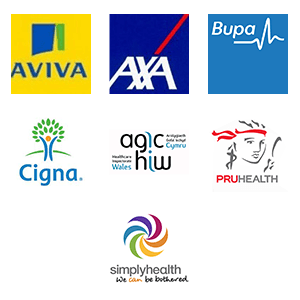 We also pride ourselves in having the time to explain and reassure the Mums and Dads that there are a range of solutions providing their little one is under 18 months of age. 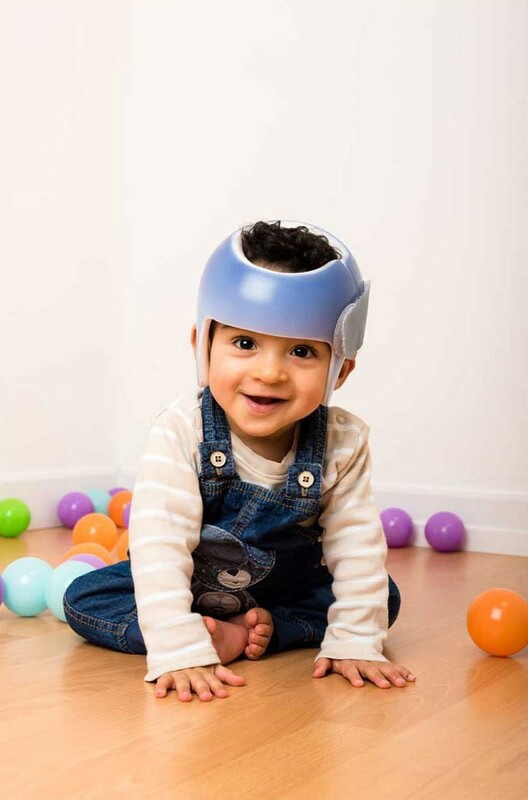 The Charities also provide funding (Should it be required) for families who would benefit from the helmet treatment. 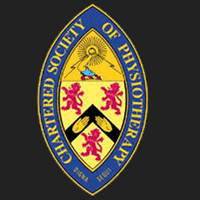 Please contact us via e mail if you would like more information on this. Start of treatment at 3 months old. 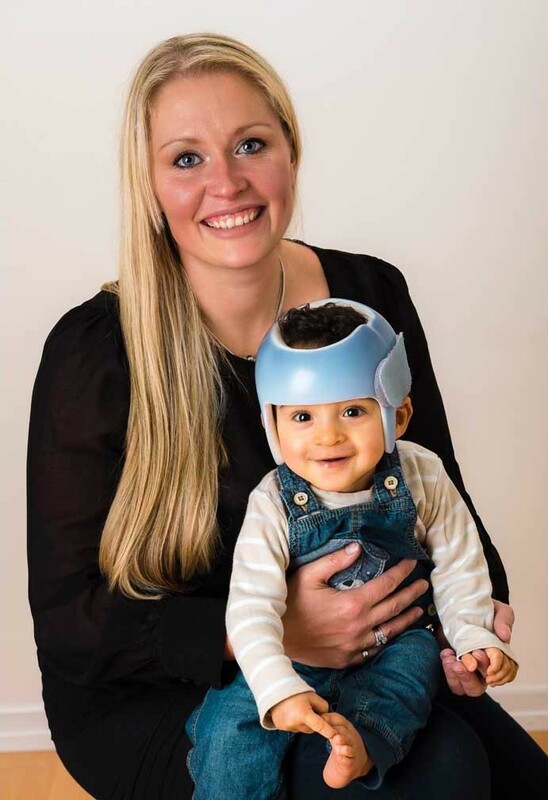 This image shows a little one with right side plagiocephaly and brachycephaly. 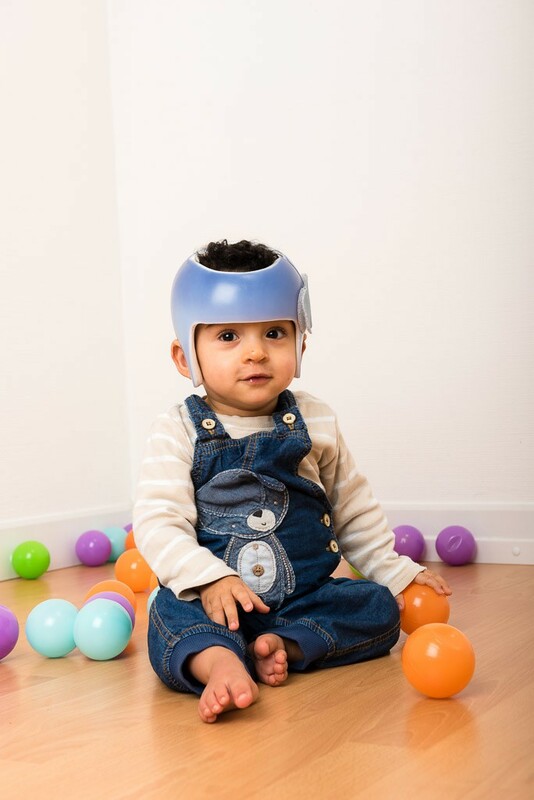 The plagiocephaly is evident at the right back quadrant. This flattening has pushed forwards the right temporal lobe, shifting his right ear forwards and has made the right side of the forehead more prominent also. The brachycephaly is seen by the increased cephalic ratio shown in the flattening in the back of the head. This flattening has flexed out both temporal lobes above the ears and has bossed both sides of the forehead. End of treatment at 8 months old. Following 5 months in helmet treatment, you can see the growth has been chanelled into the right back quadrant and the front left quadrant, dramatically improving his symmetry. 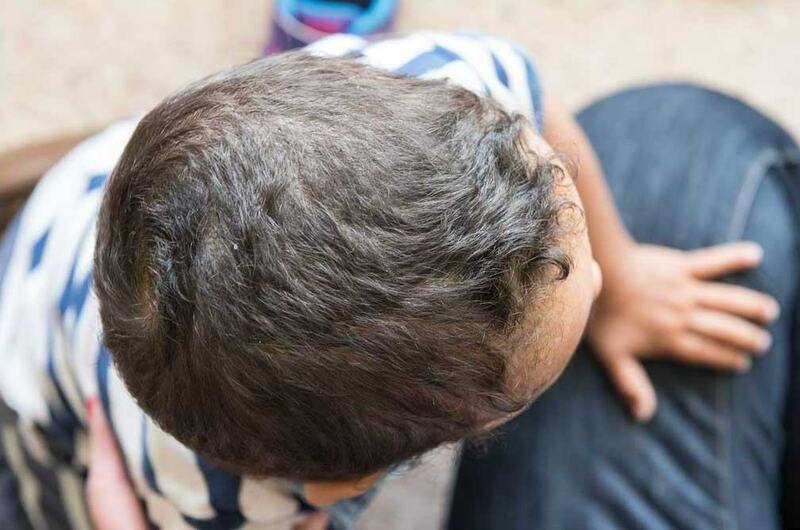 The length of his head has also improved as growth has been channeled directly out of the back of his head, correcting his width to length ratio into normal ranges. His forehead is now symmetrical and his ears have aligned. Although it cant be seen in this image, but his eye positions are now equal and symmterical as well.